Browse the latest news from the Agency. BUILD & PRACTICE YOUR PLAN! Where will you be when a disaster strikes? Will you be with your family, at work, in school? Does your family know where they should go to meet you? Comprehensive preparedness requires the whole community to participate and FEMA places tremendous value on communities that embrace a local “Neighbors Helping Neighbors” approach. Neighbors Helping Neighbors empowers community leaders to involve and educate individuals from their community about simple steps one can take to become more prepared. 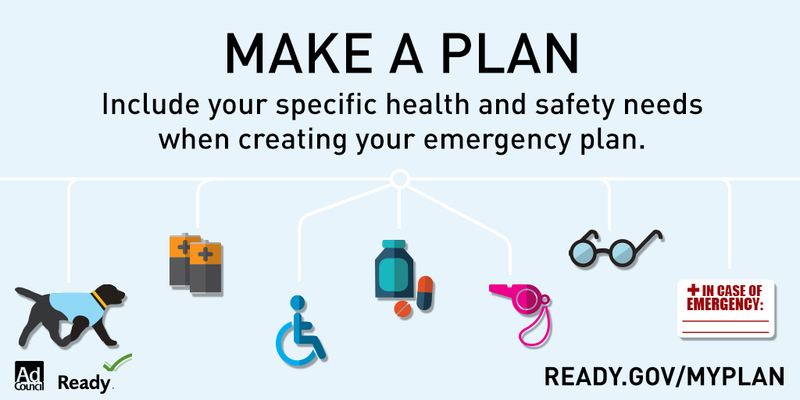 There are many ways to Get Involved especially before a disaster occurs, the content found on this page will guide you find ways to take action in your community. Community leaders agree the formula for ensuring a safer homeland consists of trained volunteers and informed individual taking action to increase the support of emergency response agencies during disasters. Major disasters can overwhelm first responder agencies, empowering individuals to lend support. Arlington County Fire Department staff explain how important it is for citizens to act in the time before professional emergency responders can arrive. Do not give to a charity you know nothing about. Call the charity or do some research on your own. Search the name online — with the word “complaints” or “scams.” Check with the Better Business Bureau. Do not donate over the phone unless you are familiar with the organization. For door-to-door solicitors, ask to see the person’s identification and consider avoiding them altogether. Do not feel pressured into giving and allowing someone into your house. Do not give credit card numbers, bank account numbers or other personal financial information over the phone. Never wire money to someone claiming to be a charity. Whenever possible, write a check payable to the charity so you have a record of your donation. Or make a donation directly through a legitimate organization’s secure website, rather than a third-party website. Don’t click links in unsolicited emails or on social media. Unless you previously donated to an organization, assume that an unsolicited donation request by email is a scam. Plus, links in emails or social media can unleash malware. Are you ready for back-to-school season? 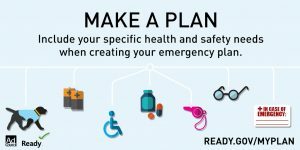 Check out the August 2017 issue of ReadyPA Monthly provided by the Pennsylvania Emergency Management Agency. PEMA has provided some great information to keep your family prepared as children head back to school.